Jadon really wanted to play Minecraft during the party so we ultimately decided to put together his first LAN (local area network) party. We were able to get together enough laptops and Minecraft accounts so that the kids could rotate in and out. Andrew put together a checklist of things for the kids to do that would help out the newbies. The kids really just wanted to play on their own though so the checklist was only really put to use by our friend Rowley. 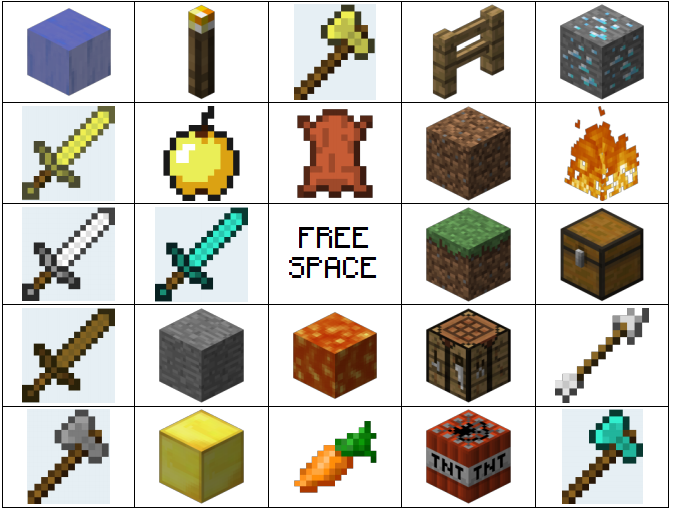 I also put together Minecraft bingo cards as another activity. All the kids got green Creeper buckets made from plastic buckets and electrical tape from the dollar store that was easy enough for Andrew to make. The kids were able to fill their buckets with Minecraft-themed candies when they won a round. Jadon and his school friends were the only ones who didn't stop playing Minecraft the whole time which wasn't really surprising. They practically had to be pried away from the computer in order to eat the square slices of pizza from Pizza Hut for lunch. For drinks, we came up with a brewing stand where everyone could choose a base (seltzer water or lemonade) and a flavor (snow cone syrup from HERE) to brew their own potions. The potion of strength was a popular one. 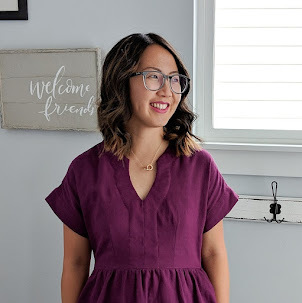 This was the first time we've hosted a birthday party at home and we were pleasantly surprised at how well it turned out. It was fun to have our friends and family over and it was nice that we didn't have to get out at a certain time. I set up crafts in another area for the kids who didn't want to play Minecraft so we all came away with some Rainbow Loom bracelets and foam necklaces too. 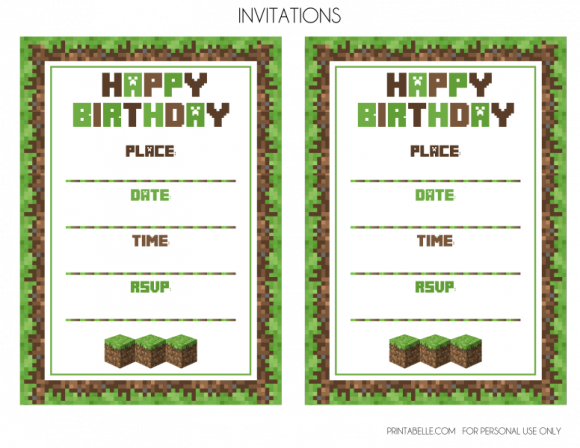 Jadon loved his party and loved that he was able to play Minecraft all day long. Thanks to everyone who helped make Jadon's birthday extra memorable. This was definitely one he won't forget.